One of the great architects of the 16th century, Giacomo Barozzi da Vignola, died on this day in 1573 in Rome. 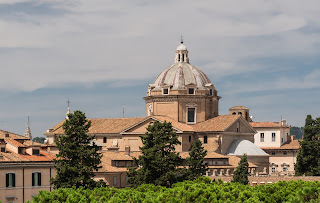 Often referred to simply as Vignola, the architect left the world with a wealth of beautiful buildings and two acknowledged masterpieces, the Villa Farnese at Caprarola and the Church of the Gesù in Rome. Along with Andrea Palladio and Sebastiano Serlio, Vignola was responsible for spreading the style of the Italian Renaissance throughout Europe. He was born at Vignola near Modena in Emilia-Romagna in 1507. He began his career as an architect in Bologna and then went to Rome to make drawings of Roman temples. He was invited to Fontainbleu to work for King Francois I, where it is believed he first met the Bolognese architect, Serlio. Back in Italy he designed the Palazzo Bocchi in Bologna and then moved to Rome to work for Pope Julius III. He later worked alongside the artist Michelangelo, who greatly influenced his architectural style. From 1564 onwards, Vignola worked on the new St Peter’s Basilica, following the plans Michelangelo had drawn up for the domes. Vignola died in Rome at the age of 65. His remains were reburied in the Pantheon as recently as 1973. 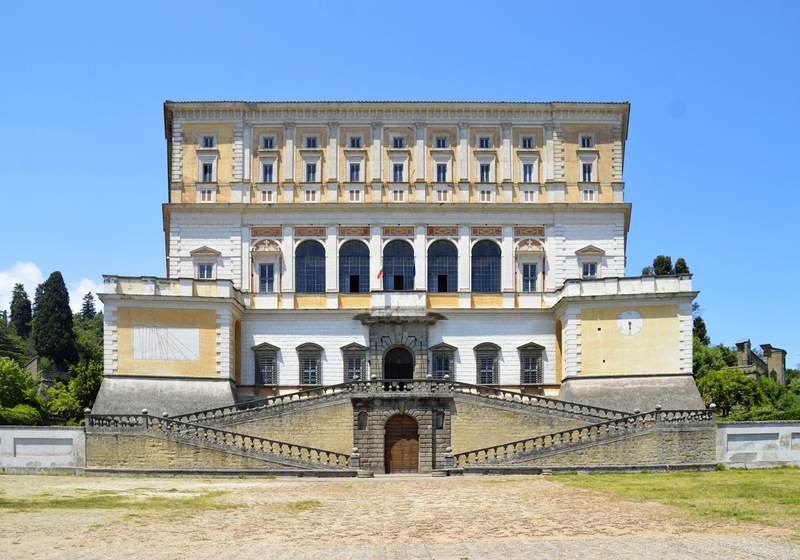 Villa Farnese, which is also sometimes known as Villa Caprarola, is a beautiful house in the town of Caprarola in the province of Viterbo in Lazio, about 50 kilometres north west of Rome. 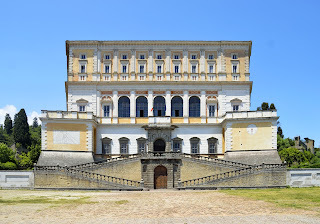 Cardinal Alessandro Farnese commissioned Vignola to design his residence and it is now recognised as one of the finest examples of Renaissance architecture in Italy. The architect worked on it until his death in 1573. The Church of the Gesù, Chiesa del Gesù, is the mother church of the Jesuits in Piazza del Gesù in the Campo dè Fiori area of Rome. The church was built in 1568 to Vignola’s specifications and its baroque façade is believed to be the first of this style ever designed.